A west Scotland bus operator has moved back into the black, after nearly doubling its turnover last year. McGill’s, which was previously at risk of a takeover itself, saw a move back into profit with its turnover increasing from £15 million to £28 million in the year. The biggest factor was said to be the acquisition of Arriva Scotland West. In 2011, McGill’s made a loss of over £550,000 and in 2012, the firm which is based in Greenock, saw a gross profit of just under £660,000. A statement released by the firm said that moves to improve efficiencies were key, and were a constant focus for the management. It is a tactic which a large number of companies are focusing on at present, with many reorganising financial strategies in order to improve efficiency and effectiveness. 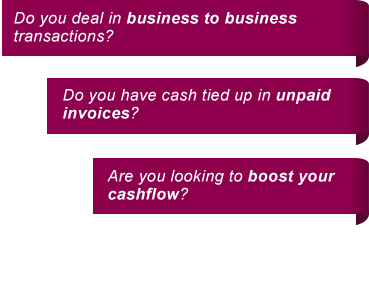 Invoice factoring can be a big part of this for those with cash flow issues or rising credit streams. The change in fortunes at McGill’s has also been great news for locals, with more than 270 new positions being created in the 12 months reported. A further 100 jobs have been created so far in 2013. Operating more than 40 routes and running around 350 buses, the firm is now Scotland’s biggest privately owned bus group. However, the firm recognises that there are many challenges to face, including rising fuel costs and changes to concessionary travel. With depots in Barrhead, Greenock, Inchinnan and Johnstone, McGill’s operates mainly in the East Renfrewshire, Inverclyde and Renfrewshire areas.